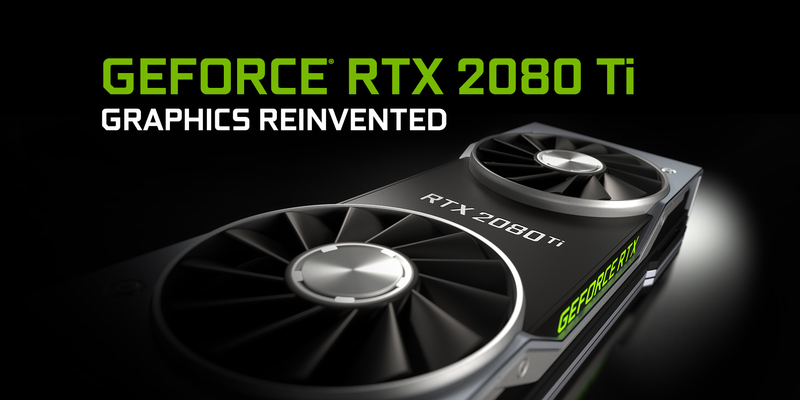 Any thoughts about these new GPUs? Do you think it is good for price and performance? Do you still stick with GTX 1000 series cards?